When people get older, they die. 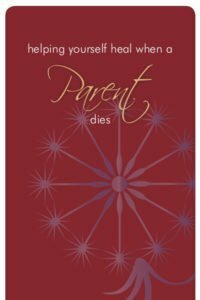 We understand this, yet when a parent who has lived to middle or old age dies, the death often still comes as a shock. And the grief can be surprisingly deep and painful. 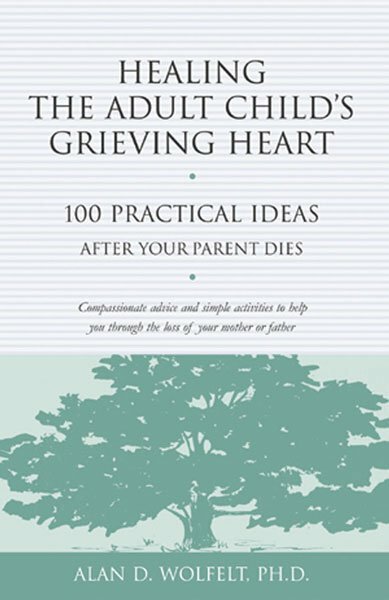 Why do adult children whose parent has died often feel “orphaned,” depressed and alone? 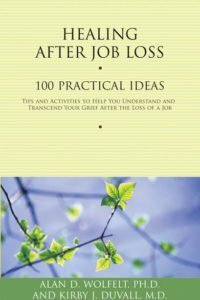 What should they do with their sadness, resentment or anger? 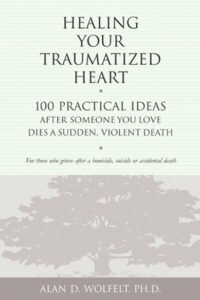 What are some effective ways to cope? 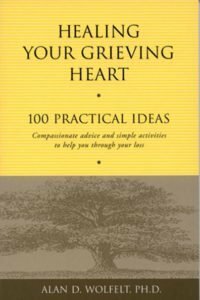 Written by Dr. Alan Wolfelt and including his own personal insights since the death of his father, this book offers 100 practical ideas that have helped many adult children come to understand and reconcile their grief. 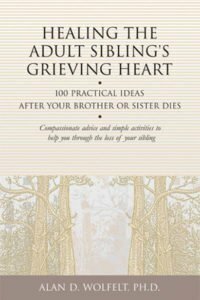 Common challenges, such as helping the surviving parent, resolving sibling conflicts, and dealing with legal and financial issues, are also addressed. 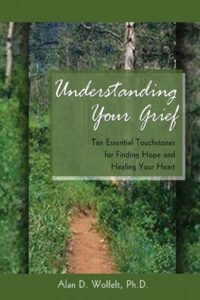 Whether your parent died in the middle or old age, whether the death was sudden or anticipated, this compassionate and easy-to-use resource is for you. Turn to any page and seize the day by taking a small step towards healing.